Creamy and full of flavor, this easy dip will please everyone at your next party. 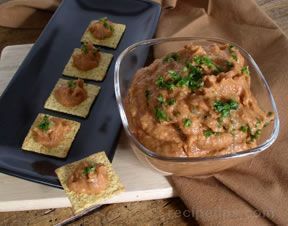 Or bring this appetizer to the next party you need to bring something to. 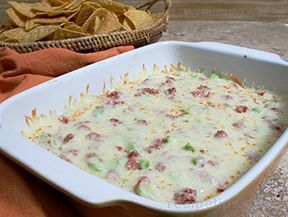 In a 1-quart casserole, combine soup mix, sour cream, Ricotta cheese, mozzarella cheese and pepperoni. Bake uncovered for 30 minutes or until heated through. Serve with bread or bagels. "Delicious! 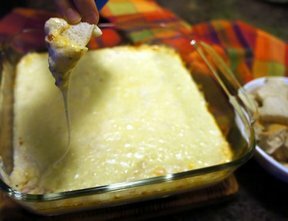 My friend brought this to a New Years Eve party and it was so good and easy, I made it the next day. I liked it with toasted bread."